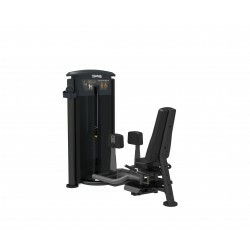 The IT95 Series of Taurus is especially designed for fitness gyms and provides 22 extremely high-quality and sturdy training machines with weight blocks of different weights as training resistance. The IT95 products are very user-friendly to use and are equipped with simple adjusting possibilities. The seat and back upholsteries are sweat-repellent and extremely comfortable. 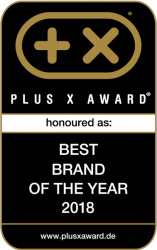 Professional leg press for fitness gyms and commercial fitness institutions! 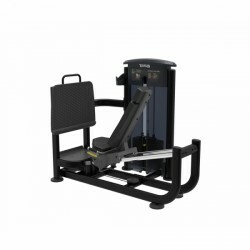 The IT95 Series of Taurus is especially designed for fitness gyms and is provides 22 extremely high-quality and sturdy training machines with weight blocks of different weight as training resistance. The IT95 products are very user-friendly to use and offer easy adjusting possibilties. The seat and back upholsteries are sweat resistant and extremely comfortable. Professional adductors and abductors machine for gyms and fitness institutions! 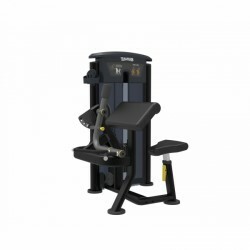 The IT95 Serie of Taurus is especially designed for fitness gyms and provides 22 extremely high-quality and sturdy training machines with weight blocks of different weights as training resistance. The IT95 products are very user-friendly to operate and offer easy adjusting possibilities. The seat and back upholsteries are sweat-resistant and extremely comfortable. Professional leg extension for gyms and fitness institutions! 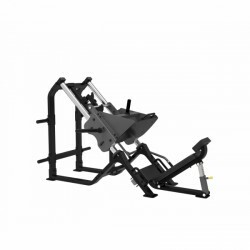 Professional lat pull and rowing machine for gyms and fitness institutions! The multi-gym Bodycraft 3D-Smith-Station "The Jones" Commercial combines safety of guided barbell training with the efficiency and exercise variety of free barbell training. The guiding of the barbell bar is vertical and horizontal for the barbell cage (Power Rack). Therefore, the Bodycraft 3D-Smith-Station "The Jones" Commercial makes a three-dimensional barbell training as well as free training possible. Patented 3-D technology: combines free training with guided barbell training for efficiency, exercise variety, and safety ! Professional leg curl for gyms and fitness institutions! 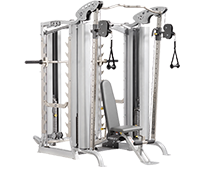 The Sterling Range of Taurus offers multi-gyms for commercial use at fitness gyms or similar institutions. The extremely sturdy and effective strength equipment can be equipped with optionally available weight plates and hence be adjusted in resistance. 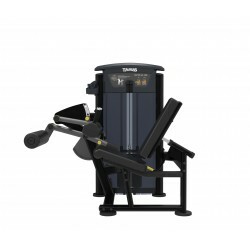 Furthermore, there are several holders on the Taurus 45 Degree Leg Press Sterling, on which weight plates can be stored. 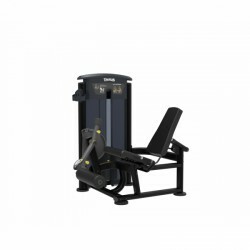 Taurus 45 Degree Leg Press Sterling - Suitable for fitness gyms and commercial institutions! The IT95 Serie of Taurus is especially designed for fitness gyms and is equipped with 22 extremely high-quality and sturdy training machines with weight blocks of different weight as training resistance. The IT95 products are very user-friendly to use and offer simple adjusting options. The seat and back upholsteries are sweat resistant and extremely comfortable. Professional curl pult for gyms and fitness institutions! Biceps and hammer curls are possible! Professional shoulder press for fitness gyms and other commercial fitness institutions! 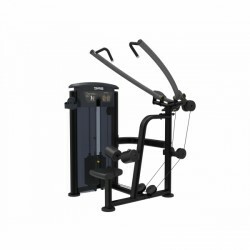 The IT95 series of Taurus is especially designef for fitness gyms and is equipped with 22 extremely high-quality and sturdy training machines of different weight blocks as training resistance. The IT95 products are very user-friendly to use and provide simple adjusting possibilities. The seat and back upholsteries are sweat repellent and extremely comfortable. 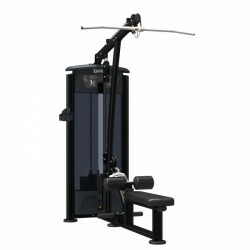 Professional lat pulldown for gyms and fitness institutions! Sport equipment on this site are ideal for complete use at hotels, clubs, schools, gyms, and for advanced-quality private use. 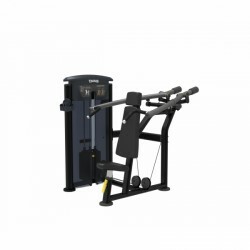 There are solely materials of highest quality used for these fitness machines to construe the respective model on a considerably higher useful life.